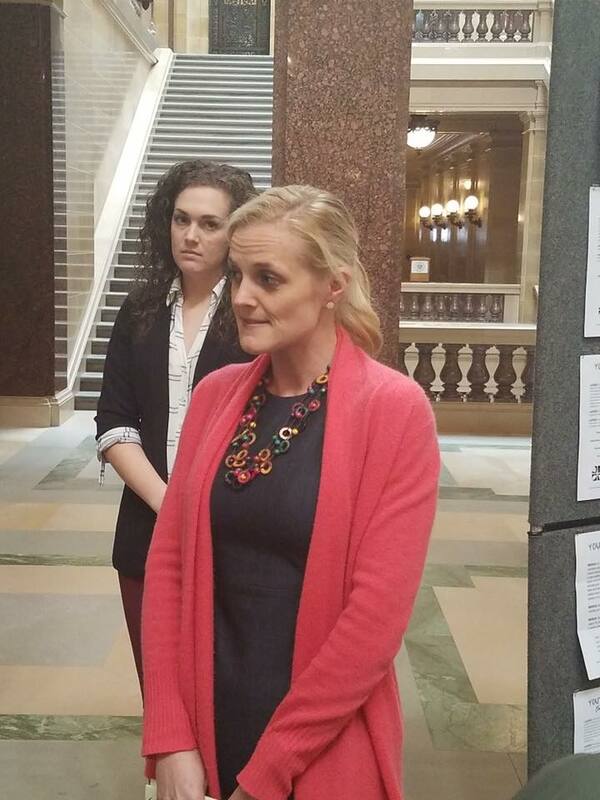 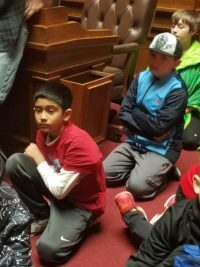 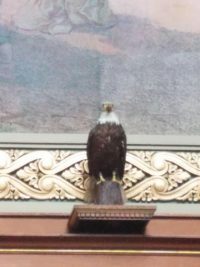 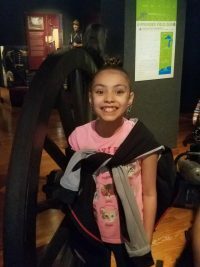 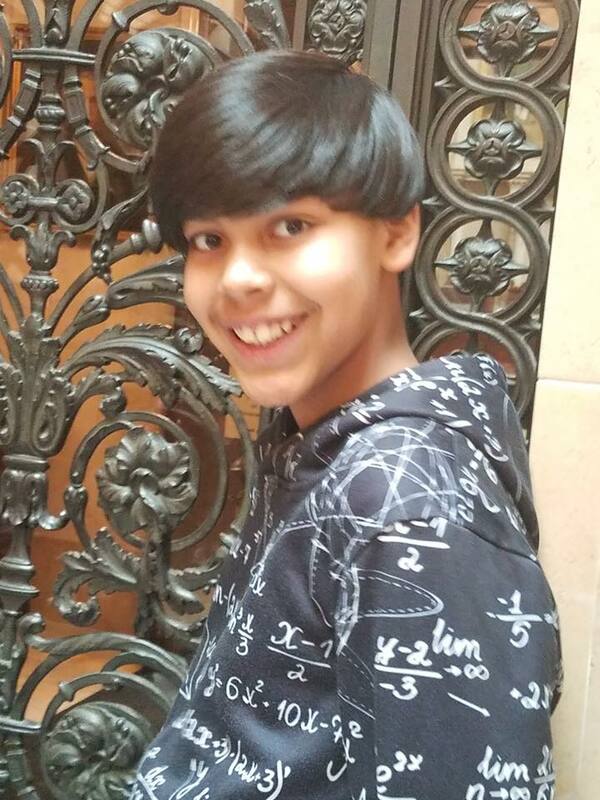 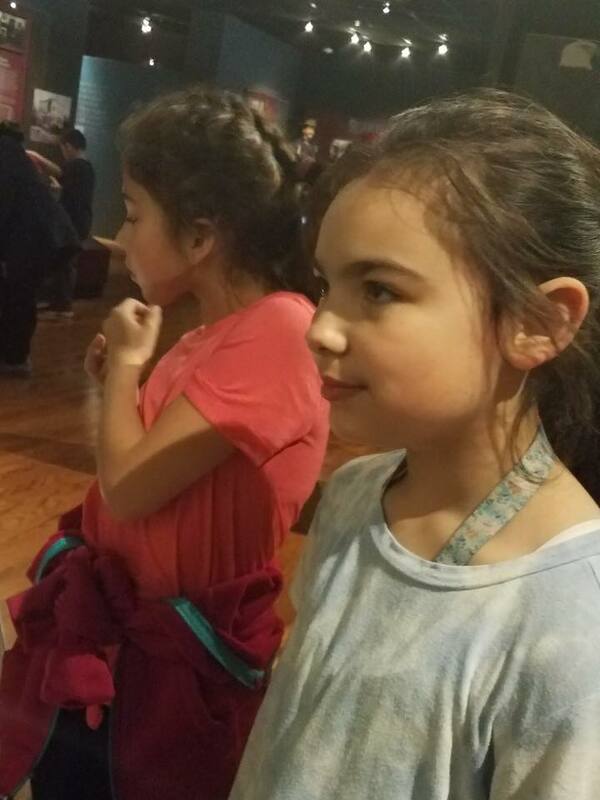 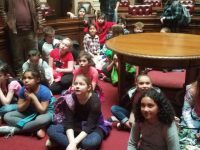 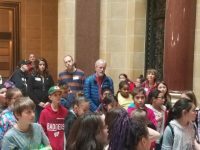 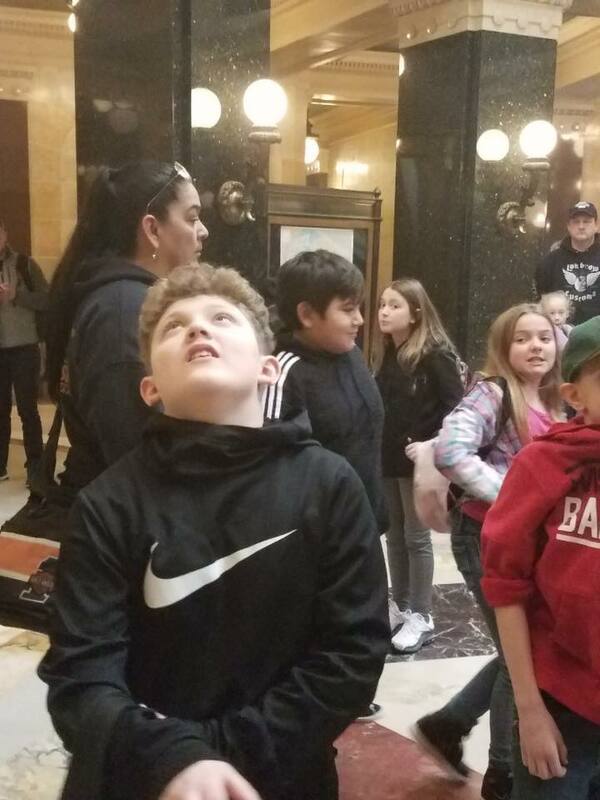 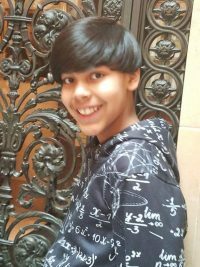 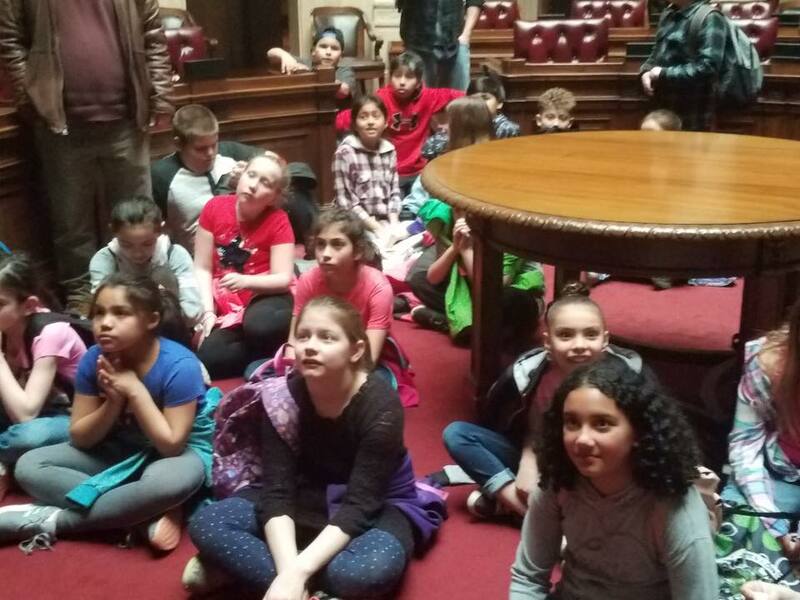 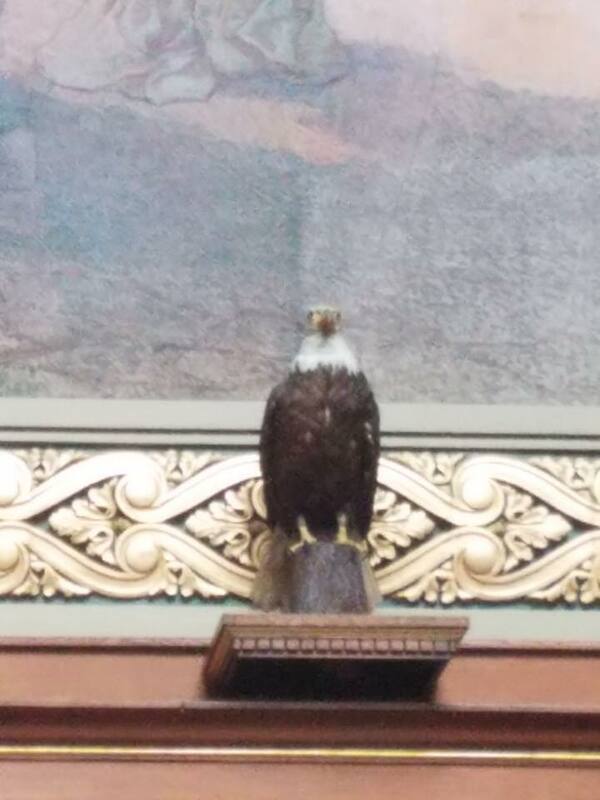 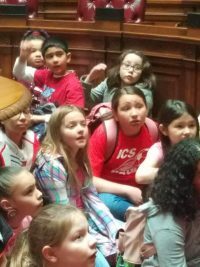 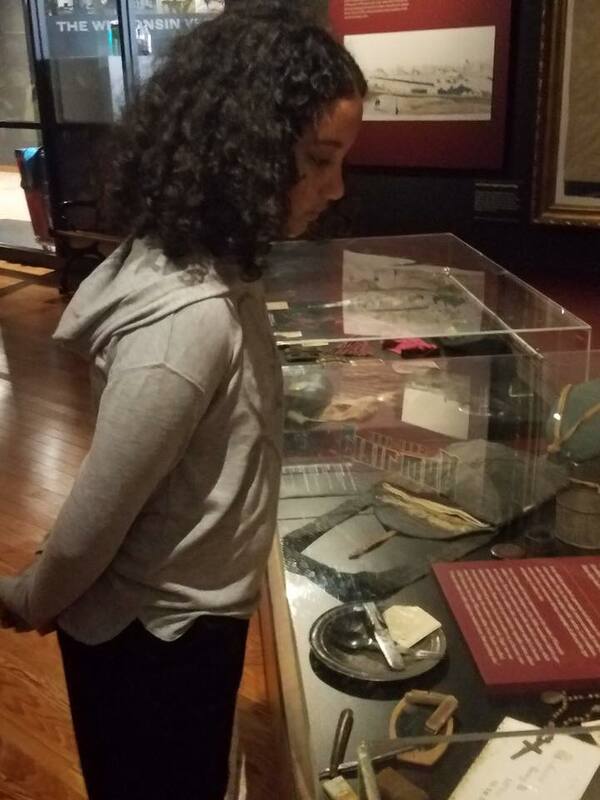 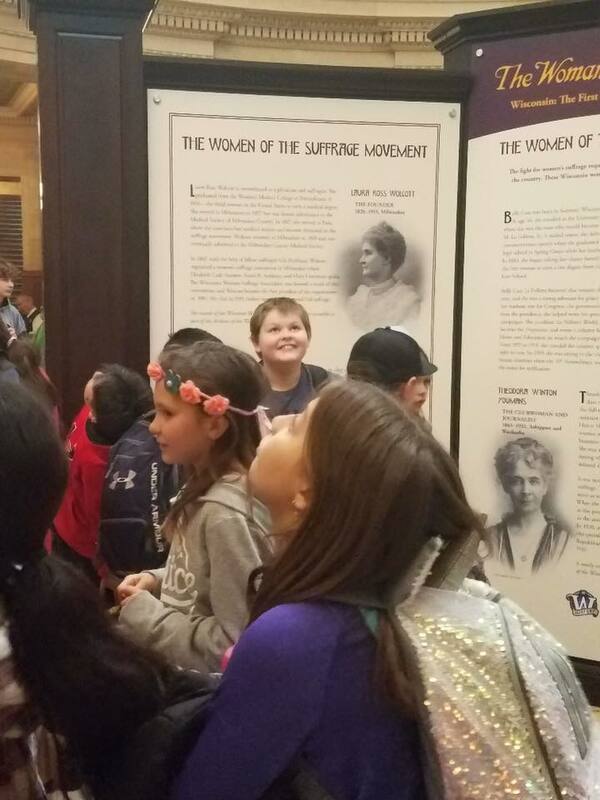 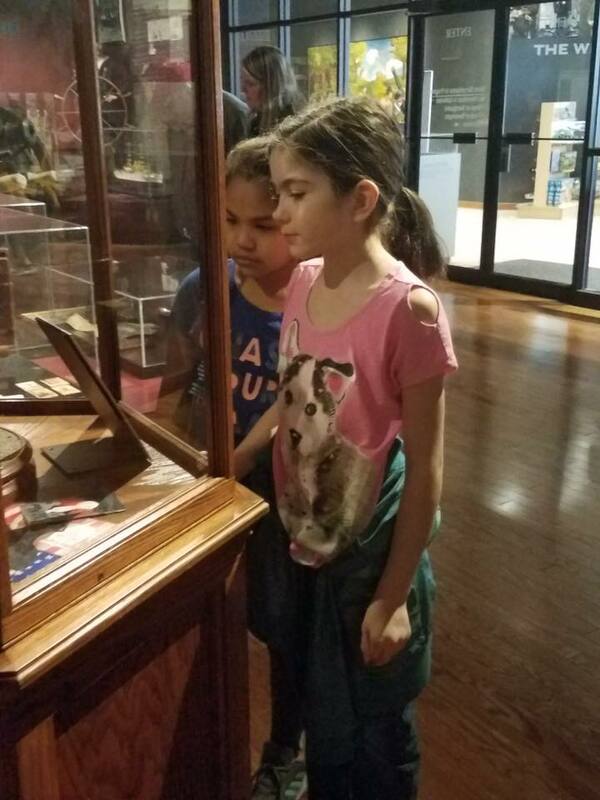 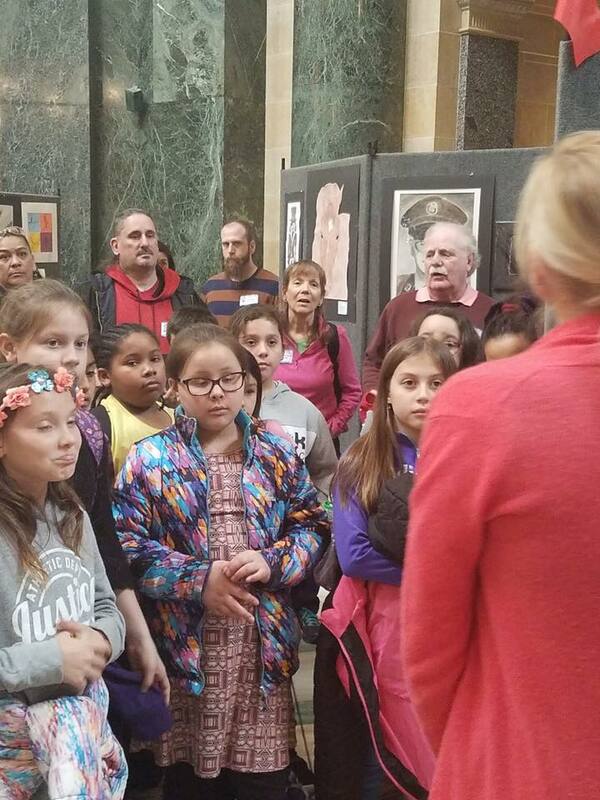 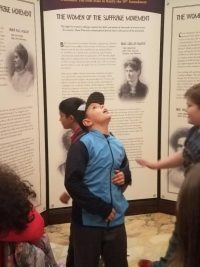 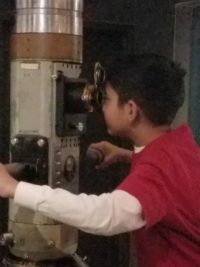 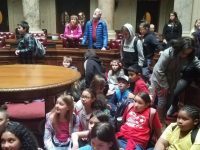 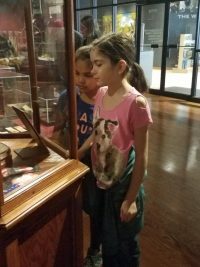 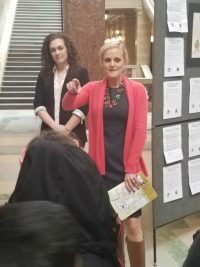 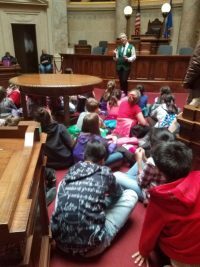 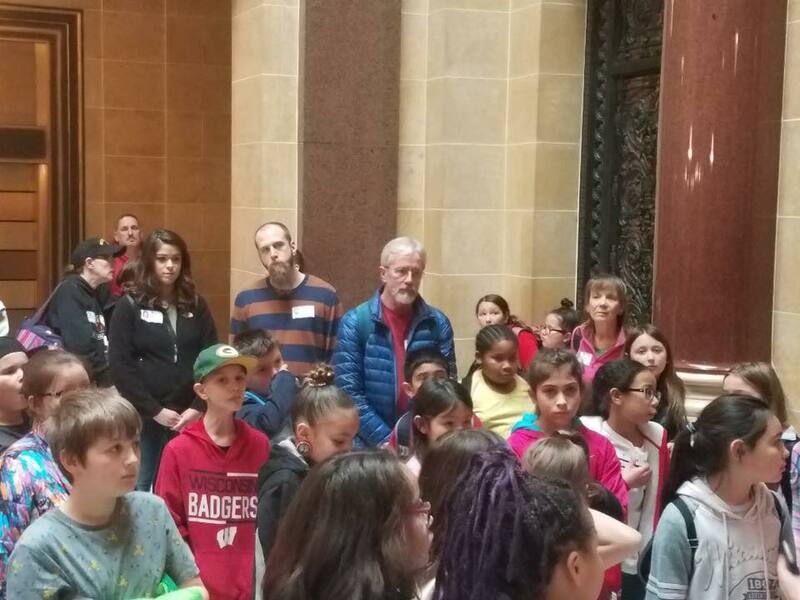 Recently the 4th grade went on a field trip to the Wisconsin State Capitol. 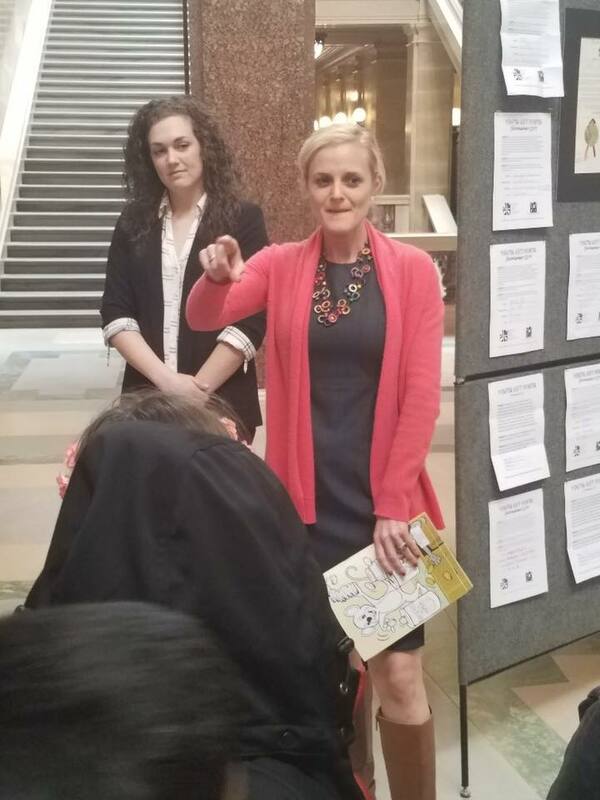 They had the opportunity to meet State Treasurer Sarah Godlewski. 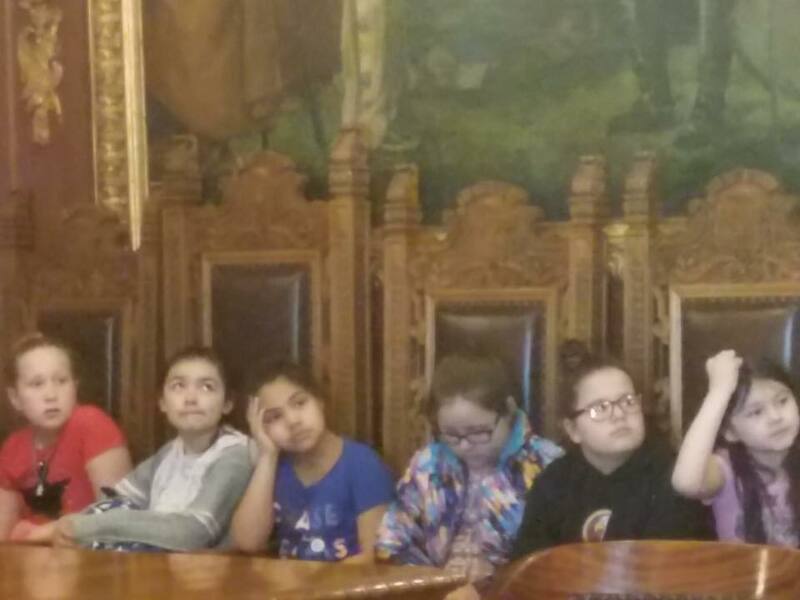 They also met with Arvina Martin, Ho-Chunk member and Madison City Council member.